Our experts will be your carpet guide and make you aware of what you should be considering when choosing a particular brand such as traffic, cleaning and maintenance details. We have multiple carpet types like polyester fiber, nylon fiber, and triexta fiber that cater to different conditions so please contact us to view the variety of Shaw and Kraus carpet brands and carpet types we carry. We will bring carpet samples and/or floor samples right to your home/business so you can take your time and see immediately how a carpet or floor will look with your existing walls, furniture, and decor in your home. A fitted carpet can have a wonderful effect on noise absorption in your home or office. In fact, a carpet can reduce noise by thirty decibels! Using carpets in your home or office can save you monthly on your utility bill as it will save you energy. Carpet is known to be a natural thermal insulator and have low heat conduction allowing it to retain up to 10% of the heat otherwise lost with flat and smooth flooring. CARPET CARE: Carpet can last for years if of course you follow a routine of regular vacuuming, occasional deep-cleaning and removing spills and spots as soon as possible. Vacuuming your carpet regularly will remove dirt that can be stuck deep down in the fibers of the carpet and potentially ruin or damage the entire carpet fibers. Whether you prefer to call the professionals to perform a deep shampooing of your carpet or if you are the do-it-yourself type, a good shampooing can do wonders for the lifespan of your carpet. If you are considering to deep clean your carpet yourself, please take care to use the proper equipment and products as some cleaning products and equipment can do more harm than good. 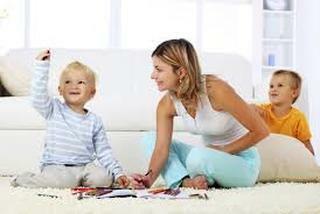 Always us carpet care products that are approved for your type of carpet as well as the particular brand of carpet too. Never use general household cleaners on your carpet such as dish washing liquid, bleach or other soaps around the home. Again, if you are going to take on the task of shampooing your own carpet, test out a small patch with the equipment and carpet care product prior to using on the entire carpet space. Accident spills of soft drinks, food or the master villain, red wine will typically take place from time to time so do yourself a favor and spring to action when it does! You can potentially save your carpet from having an ugly stain that becomes permanent if you do. Use a cloth that will easily soak up the majority of the liquid or food and use carpet care products approved by the brand of carpet you have in your home or office. ​Plush carpeting offers a soft and luxurious option to bring to the office or home. The fibers of this particular style of carpet are sheared evenly to provide a smoother surface and come in a variety of colors. Plush is often the choice of many homeowners as it is multifunctional and can be used in just about every space in the home. Textured carpeting uses fibers of uneven height to provide a different make-up than what is typically assumed when thinking of carpeting. This style of carpeting tends to hide dirt using its informal look but is not recommended for high traffic areas. Saxony carpeting offers a smoother surface as well as even like plush carpeting although this style features longer fibers that are twisted. This particular style is quite popular even though foot prints and other marks have a tendency to be more visible than other carpeting options. Frieze or Shag carpeting as it is more commonly referred to as, has longer fibers than your average carpeting with even more twisted fibers than Saxony. Shag is very soft to the touch and can even hide those footprints and dirt better than most carpeting options. This particular carpeting is not recommended for offices or homes that have a tendency to have high foot traffic. Cable carpeting is created with thicker and longer yarn fibers to give its owners that warm and cozy feeling fortheir underfoot. This style is not ideal for offices or homes that tend to have a high foot volume as the carpet can matte and crush under those circumstances. Just like our pets, we need entrance mats too! The simple act of wiping the soles of our shoes can greatly decrease the amount of soil within the carpet and increase the life of the carpet. You should shale out the dirt that is collected within the entrance mat minimum once monthly. Fiber loss is something that tends to shock new carpet owners but it should be understood that carpet that has been newly installed, particularly velour pile and those with a cut, will shed during the first few weeks following the carpet installation. This shedding, or some call it fluffing, is simply caused by how the carpet is made and how the yarn is spun. 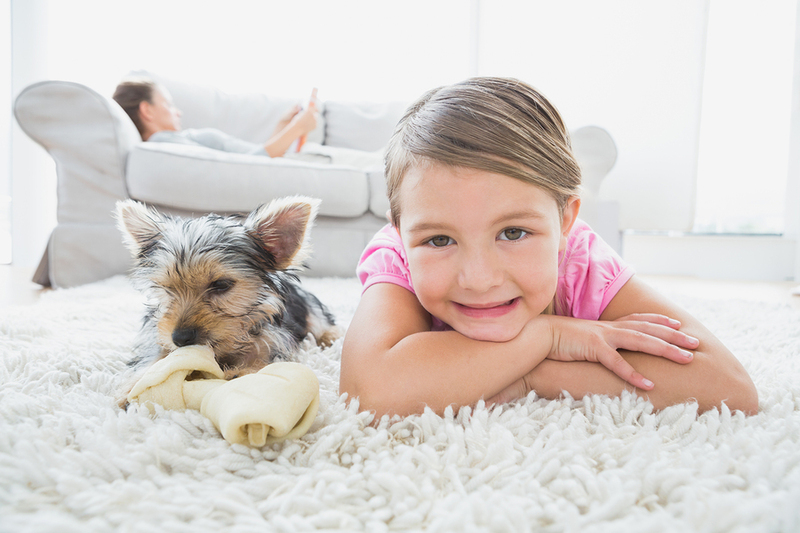 Be sure to take gentle care of your newly installed carpet for those initial first weeks and eventually the natural shedding will cease. A protective treatment is usually applied to the fibers of your carpet to assist with the inevitable wear and tear of any carpet in the home or office. 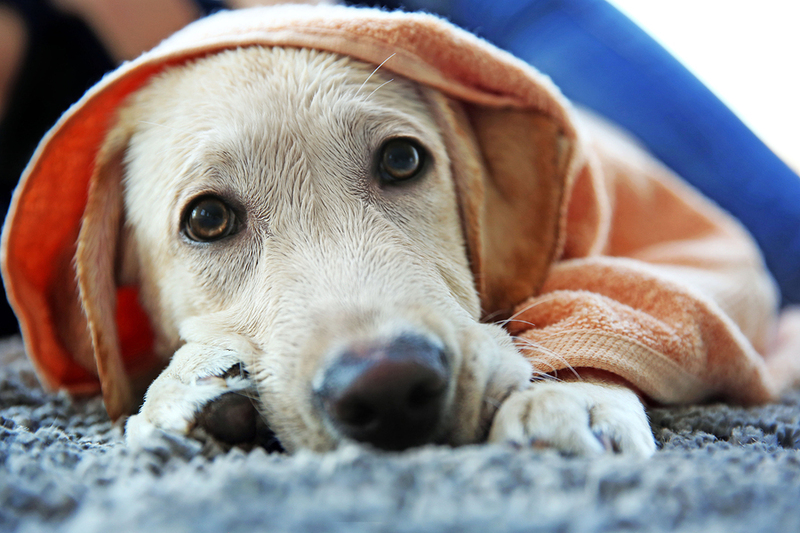 Although a protective treatment can be greatly beneficial, it does not guarantee to kee your carpet spotless fo the time being and the treatment does eventually wear off. It is recommended to respond quickly to spills whether you have protective treatment on your carpet or not.